Pharrell celebrated the release of his new 'G I R L' fragrance. 5. 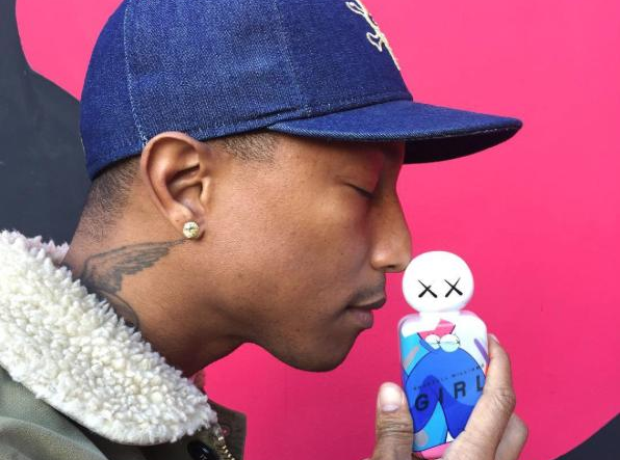 Pharrell celebrated the release of his new 'G I R L' fragrance.